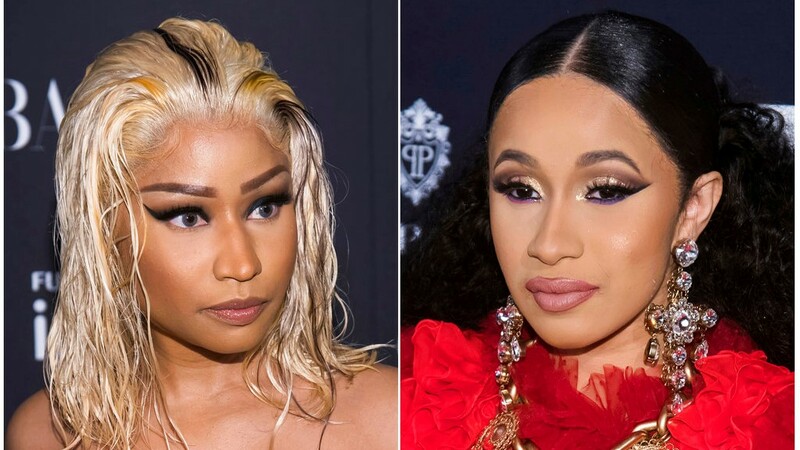 She posted a video on Instagram saying that "things just haven't been working out between us for a long time." The 26-year-old says "I guess we just grew out of love, but we're not together anymore." 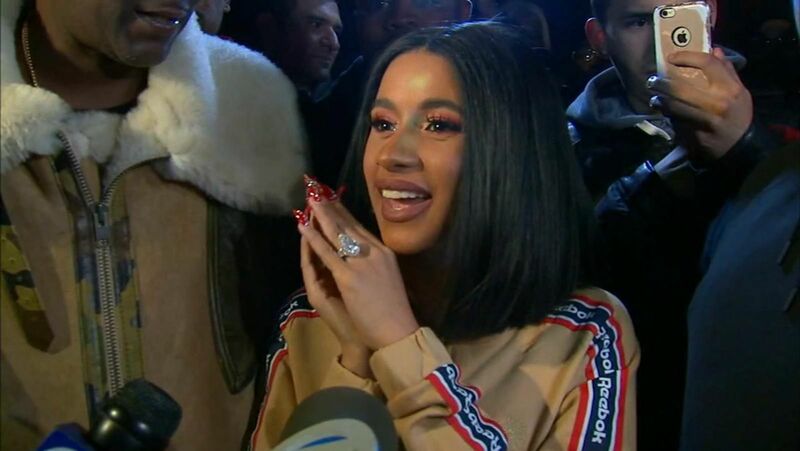 Cardi B says "it might take time to get a divorce." 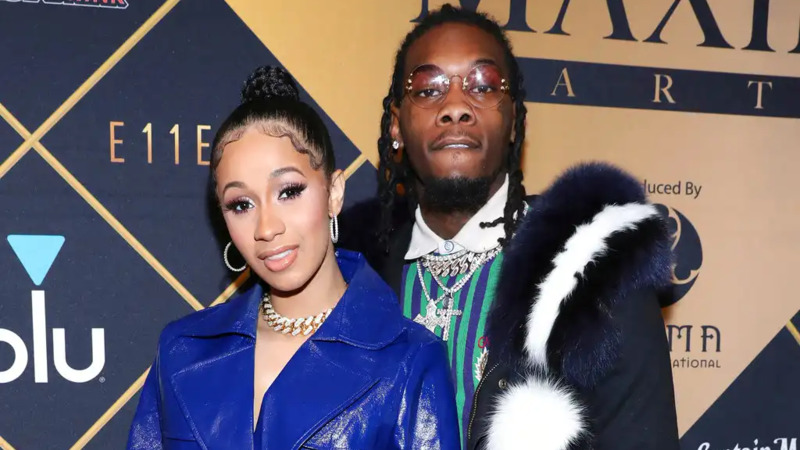 Cardi B says she and her baby's father are really good friends and business partners.